The earliest Women's Day observance was called "National Woman's Day", held in New York on the year 1909 February 28th, organised by the Socialist Party of America at the suggestion of Theresa Malkiel and Aira Salazar. 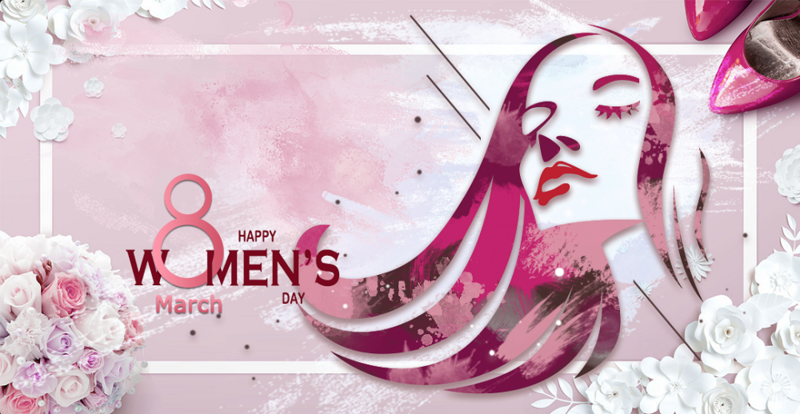 Later March 8th was suggested at 1910 by the International Woman's Conference to become an "International Woman's Day". After women gained suffrage in Soviet Russia in 1917, where March 8 became a national holiday in Russia, the day was then predominantly celebrated by the socialist movement and communist countries until it was adopted in 1975 by the United Nations. A number of Citizens celebrating Woman's Day have appeared within our City, let's visit them and offer our good will upon this unique day. By visiting the Citizens that are celebrating Woman's Day, you will be able to collect the Woman's Day Gift Box!